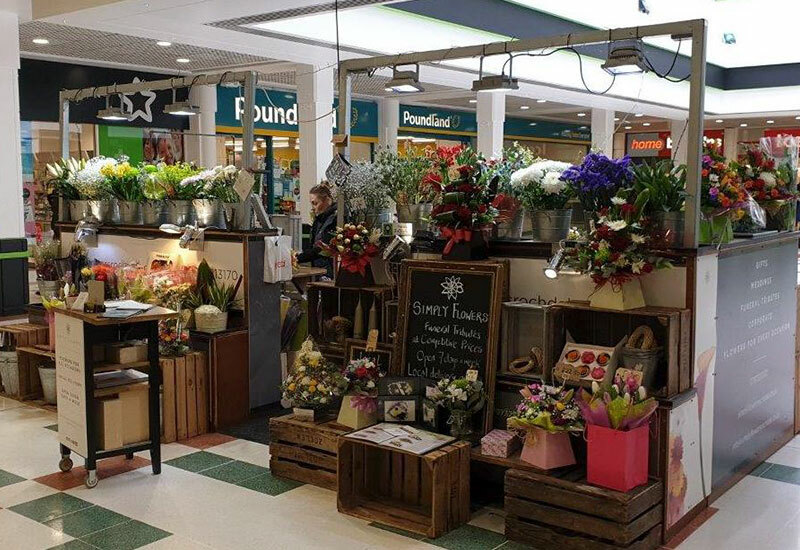 Simply Flowers is a family-run florist based in the heart of the Rochdale Exchange Shopping Centre. Established in 1994. they have been serving the Greater Manchester area for over 20 years. Their fast, friendly and reliable service is at the centre of what they do, offering bespoke floral packages for weddings, funeral tributes, corporate occasions and special events that are tailored to suit your taste and budget.